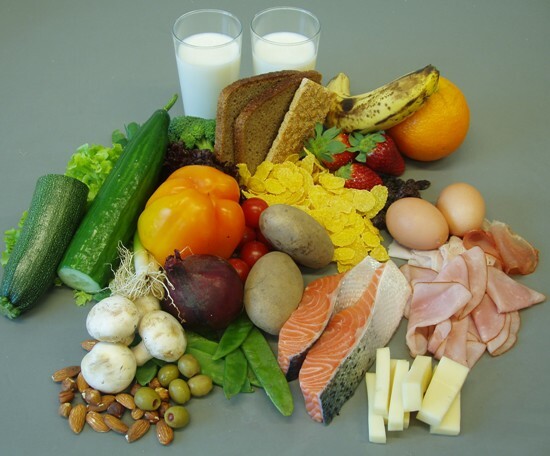 There is no dispute that getting enough protein is vital for all of us, as this nutrient performs a range of functions within the body to assist with our health and well being – including repairing and building muscle tissues following physical exercise, producing important hormones and enzymes and regulating various internal bodily processes, such as moving nutrients to the parts where they are needed, balancing water levels and making the muscles contract. While protein is contained in many of the foods that most of us eat – like eggs, fish, beef and vegetables – sometimes this is not the most effective way of getting this protein. This is where additional supplements, like protein bars and protein shakes, can be extremely useful. There are hundreds of protein shake recipes, as well as ones for protein bars, on the market at present – which is testament to the popularity of these as a way of getting protein to the body quickly – but this can make it difficult to know which of the many protein bars or protein shakes are the best ones to use. However there a number of factors that you should consider when deciding which of the various protein shake recipes (or protein bar recipes) are the best ones to meet your particular requirements. These factors include cost, taste and quality. There are also different types of protein powder to choose from, such as whey protein and soy protein. After all, one of the major advantages of supplementary options like protein bars and protein shakes is that they offer a convenient source of protein and other important nutrients. However they become a lot less convenient if they cost more than they actual offer in terms of value. Don’t pay over the odds for shakes and bars full of junk supplements put in them to put the price up, but do make sure you don’t go for the cheapest option – as this may not contain as much protein as it claims. When it comes to taste, ideally you want to try to get a protein shake or bar that you enjoy the taste of, although this will vary from person to person.